According to a new study, homes on “lanes” are worth around a fifth more than the average house price. The research found that a property address containing the word “lane” has an average value of £245,906 – this is 22% more than the typical price of a property in the UK. The study, which was carried out for Barclays by property market specialists, Hometrack, found that an address containing the word “way” was the second most valuable and had an average value of £218,742. A property situated on a “road” came in third with a price tag of £212,717. Properties located on either a “drive” or “street” seemed to command the lowest price, at £191,675 and £142,374 respectively. The only place where there seemed to be an exception to this rule was in London, where a property on a “lane” cost on average £152,284 less than a property on a “street”. 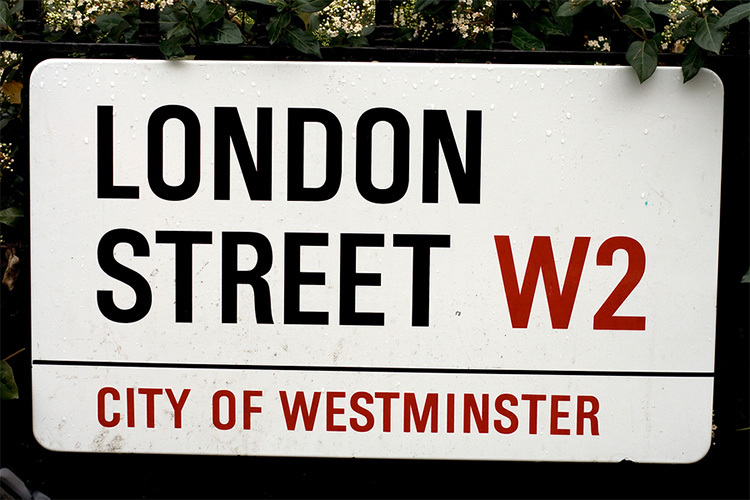 Recent research carried out by property giant Zoopla found that the most expensive roads to live on in London were all in the borough of Kensington. None of these roads were called “lanes” or “streets” though, with “gardens”, “crescents”, “avenues” and “places” all appearing in the top 10. Homes in Scotland tended to be most valuable when situated on a “close”, with the average property value standing at £161,869, and in Northern Ireland, properties on a “road” were the most expensive, costing on average £148,519. The “lane” rule applied to Wales though, where homes cost £190,039 on average. The average price of a property with “lane” in its address has doubled since 2001, where it stood at £123,00, but Barclay Mortgages say every category has significantly increased over the last 15 years. In July, a lack of houses for sale pushed up both prices and demand within the property industry. A monthly report from the Royal Institute of Chartered Surveyors found that the demand from buyers in July increased at the fastest rate since February. The average number of properties for sale also fell to a record low at the same time.